The LED industry has grown rapidly over the past decade partially due to the penetration of LED-backlit TVs and laptops. One of the most important functional components of the LED is the LED semiconductor chip. At present, the materials used in the manufacturing of LED chips are mainly gold sputtering targets and gold evaporation materials. The most fundamental and crucial component of the LED light is the LED chip, also known as the semiconductor crystal. The chips are very small- standard measurements are 10×16, 10×23, or 45×45 mils (thousandths of an inch) – to see a single chip clearly, a microscope is needed. 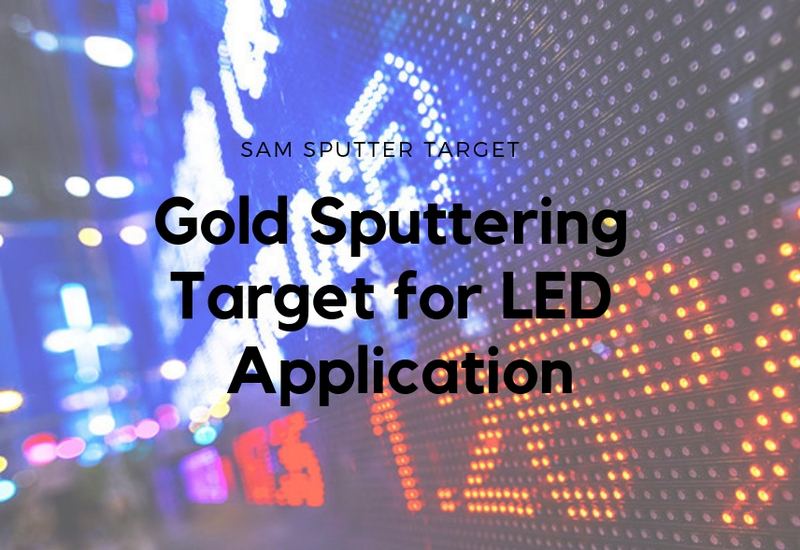 The LED chip is where all the action happens – it is the diode itself (as in Light Emitting Diode), and is oftentimes the most cost-intensive component in LED product manufacturing. High-purity gold has excellent physical and chemical properties, such as low contact resistance and stability, easy bonding, and easy film formation. By adding other elements, gold can be alloyed to Gold Germanium, Gold Gallium and Gold Beryllium. The flow point of these materials can be changed, and their wettability and adhesion with different materials can also be improved. 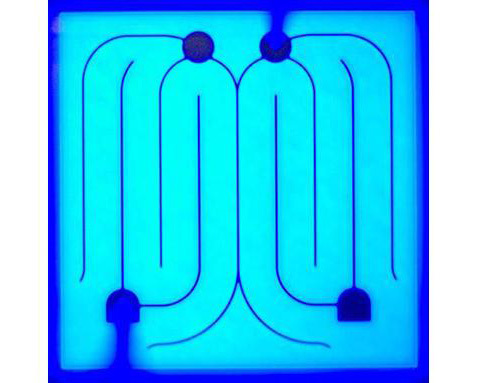 What’s more, they can form an ohmic contact with the compound semiconductor, thus are the key base materials for semiconductor manufacturing. They use different kinds of gold-based sputtering and evaporation materials, including Au/GaP, Au/AuBe/GaP, AuGeNi/GaAsP, Au/GaAs, AuGeNi/Au/GaAs and Au/GaN in the thin film deposition process. One of the reasons why LED chips comprise a significant portion of the total cost in producing an LED product is due to its extremely high-precision manufacturing process. 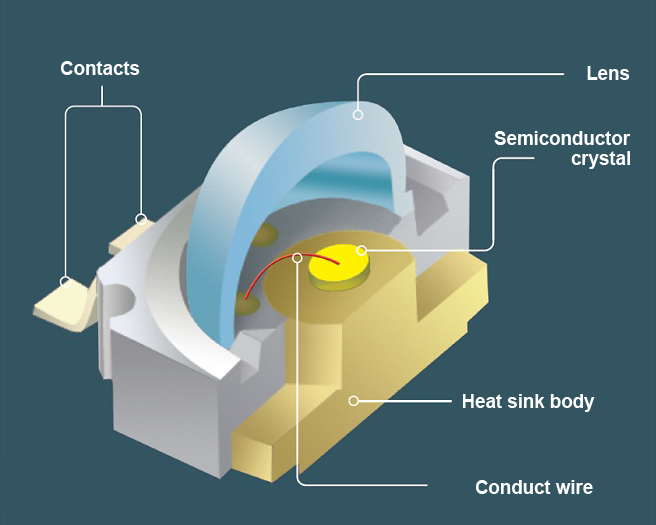 The basic manufacturing Process of LED Chip is shown below. Stanford Advanced Materials (SAM) Corporation is a global supplier of various sputtering targets such as metals, alloys, oxides, ceramic materials. SAM provides a one-stop solution from manufacturing gold evaporation material and sputtering targets, to meeting precise standards for excellent thin film properties and high yields, to bonding strong backplate, to reclaiming precious metals and then refining reclaimed metal back to its original specifications, and to fabricating it again into usable thin film deposition material. Please visit https://www.sputtertargets.net/ for more information.